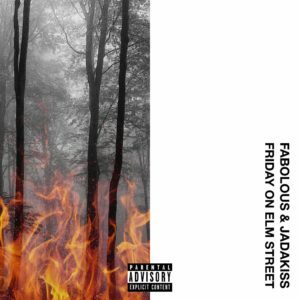 With Fabolous and Jadakiss just two months removed from releasing their Friday On Elm Street project, the NYC vets link back up for a new music video. Here, the two put on their respective Freddy and Jason mask in the gritty visual for their “F vs J Intro.” Take a look at the two causing havoc on victims in dreams and the streets. Be sure to peep the album if you haven’t by now.